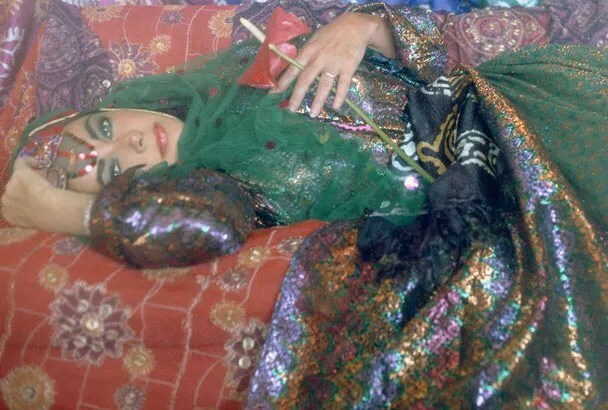 In 1976, Elizabeth Taylor went to Iran for the first and only time. Her trip was captured by Firooz Zahediwho was about to graduate art school and would become one of Hollywood’s top photographers. Originally from Iran, Zahedi left as a child and returned for the first time with Taylor. Together with a group of others, they traveled to the tourist sites of Persepolis, Shiraz and Isfahan. Firooz Zahedi would go on to capture the images of an elite list of Hollywood stars including Angelina Jolie, Leonardo Dicaprio, Sandra Bullock, Nicole Kidman and countless others. 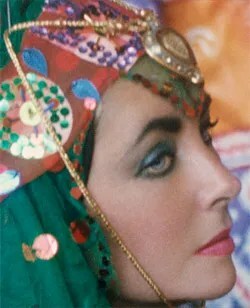 The ‘Elizabeth Taylor in Iran’ photographic exhibit will be on display at the Los Angeles County Museum of Art (LACMA) from February 26, 2011 through June 12, 2011. Become a member of LACMA and visit the museum for free. 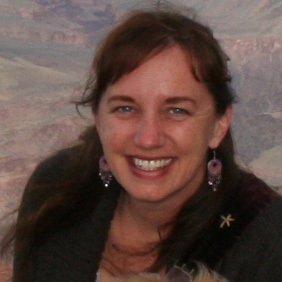 Membership begins at $50 per year for one person. Keep reading below for Cheap Options to Visit the Museum and Parking Information. Vehicles entering the Pritzker Parking Garage after 7 pm park for free. There is street parking on 6th Street north of the museum. The south side of the street is metered. The north side of the street is not metered – there are possibilities of parking for free on the north side of 6th Street. There is also metered street parking at Wilshire and Odgen across from the museum on the south side. Odgen is the street that intersects Wilshire Blvd at the street light art display.